The new Working Class Brewery at Kamm’s Corners was made for Cleveland. Started, as you might guess, by a couple of working-class guys and built in a working-class neighborhood in a working-class town. Simple, fresh ingredients brewed up by the hard-working folks of WCB is the hallmark of this place. I’ll be playing the tap room as part of Cleveland Beer Week Thursday, October 19th from 6-9. 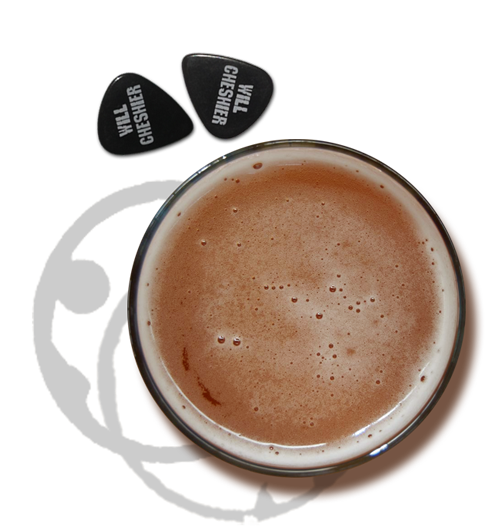 Stop out after your hard day of work for some great proletariat brew and some tunes by one of the hardest working acoustic guitar players around, me. 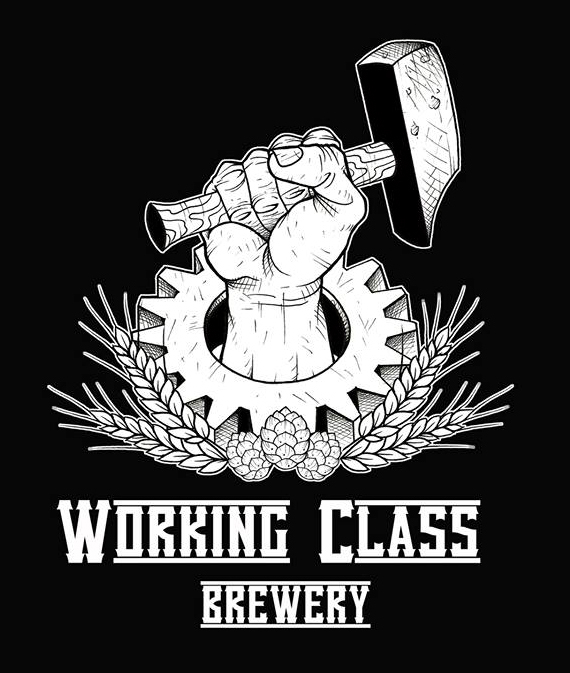 Visit www.workingclassbrewery.com for more info.